You have entered a public ride like Peaks Challenge, Tour Down under and are new to these events. You’ve done the Peaks Challenge in Falls Creek in 11 hours and want to go sub-10. You want to go sub-60min for a 40km tri-leg. You get dropped on hills by your mate and that’s going to change! We currently work with riders who will receive their sub-10 hour jersey for the Falls Creek Peaks Challenge, females improving triathlon bike legs, and many people improving hill climbing techniques. This coaching is provided off-the-bike via work with the Track Cycling Academy, providing a range of coaching programmes to suit your needs. Please visit the Track Cycling Academy for more pricing information. Can SpokeSixteen do longer rides? Like a domestique service? Yes, absolutely. There are a lot of good places to visit by bike. Call us and we can work out average speeds you prefer, distances you’d like to cover, time you have available, preferred style of riding (flat, hills etc), where to meet etc. This would then get priced as a swift outing before work, a morning, or a day. Just ask. 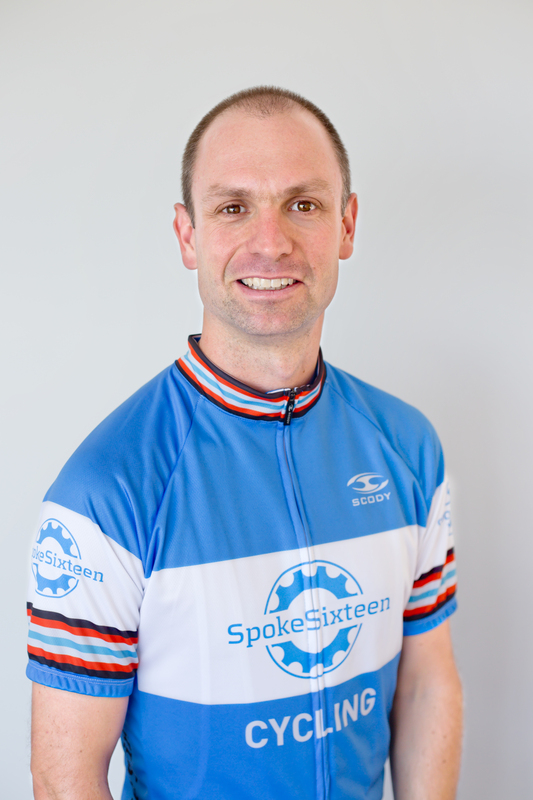 SpokeSixteen has helped to improve my hill climbing with personalised training sessions and given me advice about fuelling so that I can sustain my effort during long rides. Michael’s advice and training help during my preparations for the Peaks challenge had a great positive impact on my readiness for the ride.